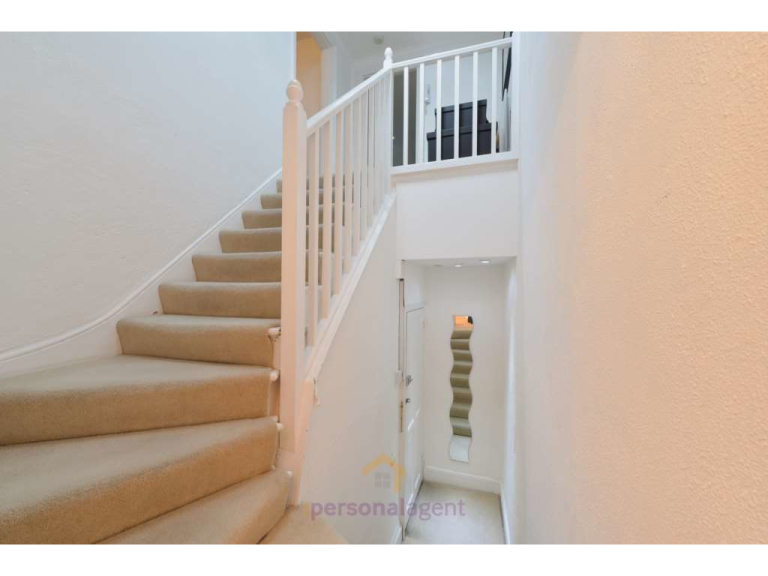 ** START THE NEW YEAR IN STYLE ** The Personal Agent are proud to present this split level top floor two bedroom apartment in the heart of Epsom, very close to Epsom station and town centre. 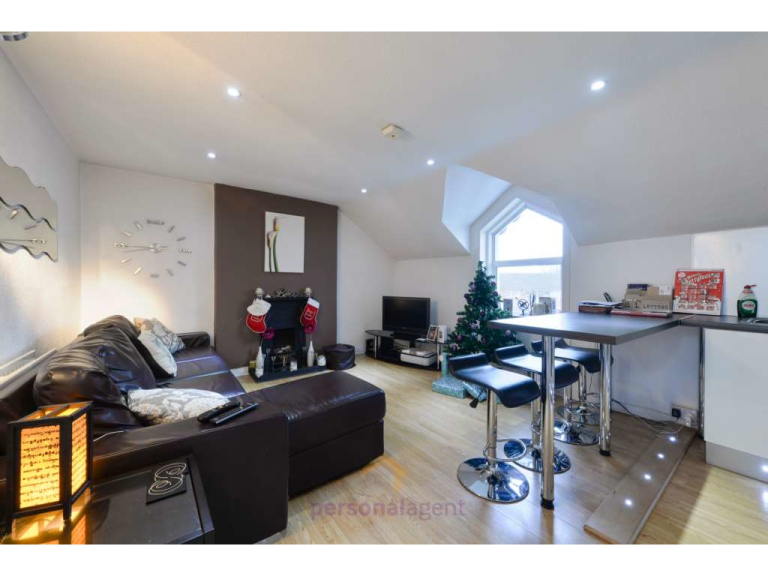 The property will be available from the beginning of February and is offered furnished. 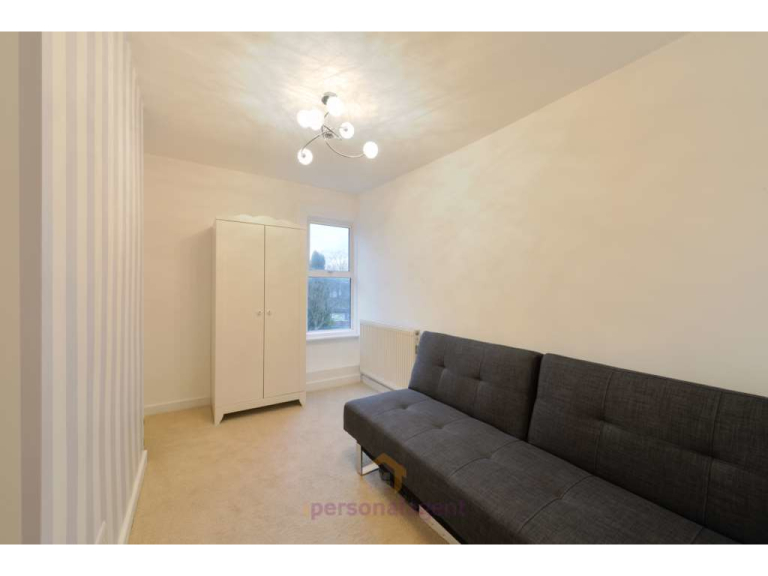 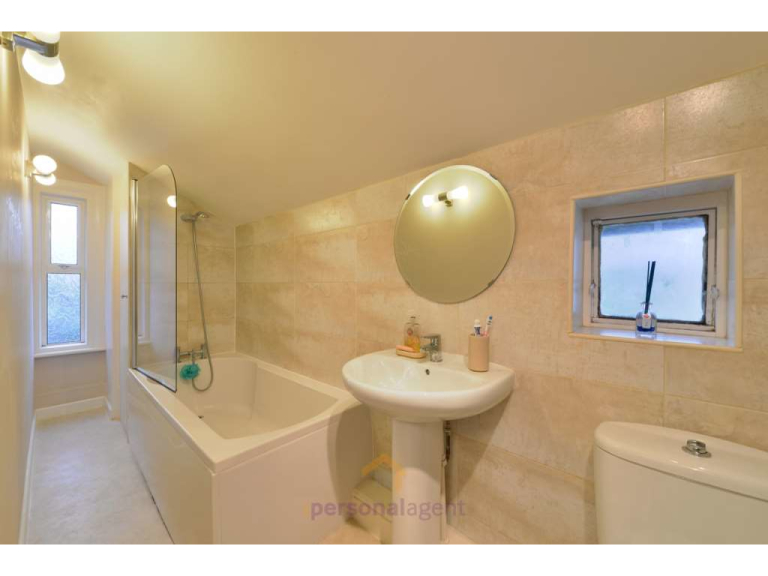 The property comprises; a cosy open plan modern kitchen / living room with breakfast bar and feature fireplace, great size double bedroom, single bedroom, stylish bathroom with shower above the bath and all in good decorative order throughout with allocated off street parking for one car. 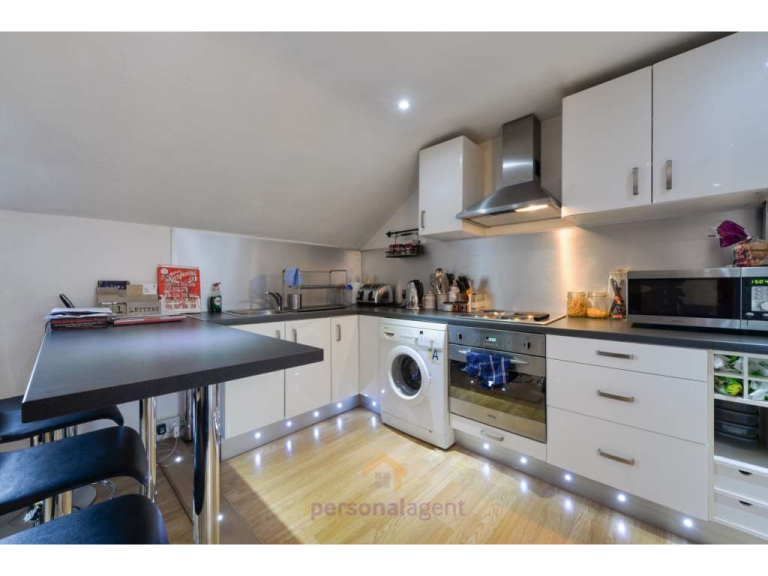 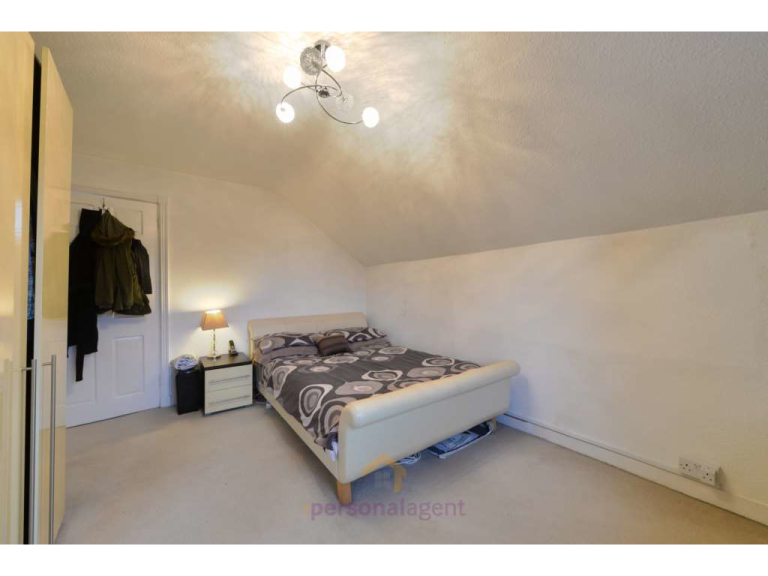 This property is located within walking distance of the town centre and station.